Every year 1 in 4 parents go into debt at Christmas trying to buy the perfect presents. Crazily, only 1% of the materials that go into making the stuff we buy are actually still in use 6 months on – that’s a lot of waste stress, resources and money. 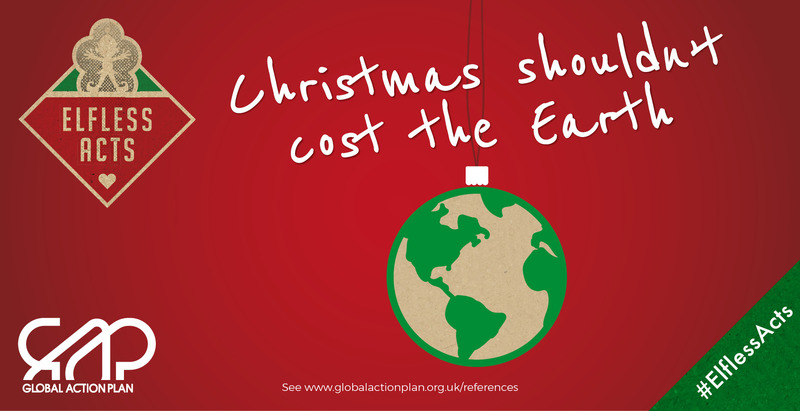 This year, Global Action Plan is running an innovative Christmas campaign called Elfless Acts. It’s all about giving your time to friends and loved ones instead of stuff they don’t want or need. Join the fun at www.elflessacts.org.uk to design amazing gifts in minutes that create memories not receipts. Use it for your team’s Secret Santa, family gifts and more, there are loads of great ideas. Let’s create more fun and less stuff this Christmas – and focus on what really matters. 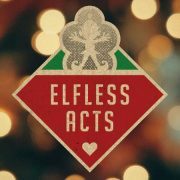 Check out the hashtag #elflessacts and get giving!